International Journal of Engineering & Advanced Technology (IJEAT) is having ISSN 2249-8958 (online), bi-monthly international journal, being published in the months of February, April, June, August, October and December by Blue Eyes Intelligence Engineering & Sciences Publication (BEIESP) Bhopal (M.P. ), India since year 2011 and processed papers will be forwarded for inclusion in the SCOPUS database. 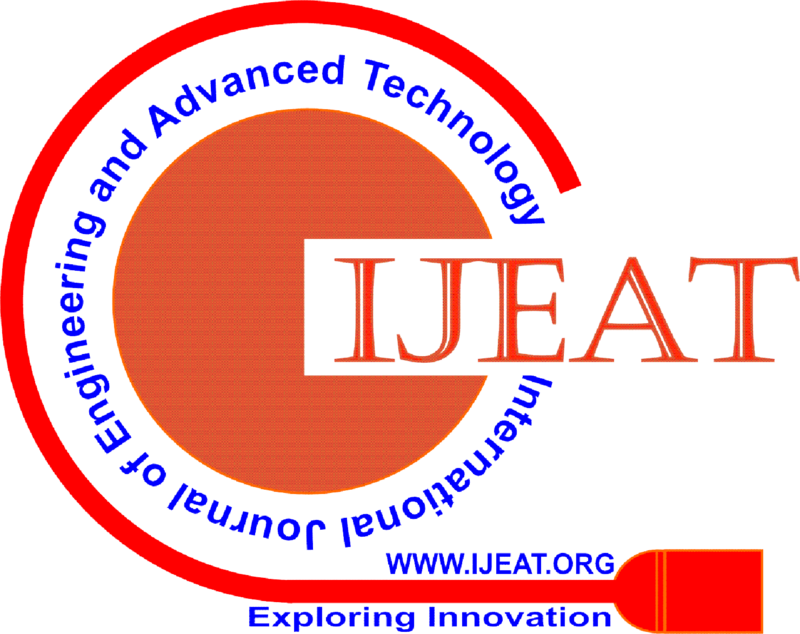 IJEAT recognizes the importance of the integrity and completeness of the scholarly record to researchers and librarians and attaches the highest importance to maintaining trust in the authority of its electronic archive. It is a general principle of scholarly communication that the editor of a learned journal is solely and independently responsible for deciding which articles submitted to the journal shall be published. In making this decision the editor is guided by policies of the journal’s editorial board and constrained by such legal requirements in force regarding libel, copyright infringement and plagiarism. An outcome of this principle is the importance of the scholarly archive as a permanent, historic record of the transactions of scholarship. Articles that have been published shall remain extant, exact and unaltered as far as is possible. However, very occasionally circumstances may arise where an article is published that must later be retracted or even removed. Such actions must not be undertaken lightly and can only occur under exceptional circumstances. In all cases, our official archives at the National Library of the Netherlands will retain all article versions, including retracted or otherwise removed articles. This policy has been designed to address these concerns and to take into account current best practice in the scholarly and library communities. As standards evolve and change, we will revisit this issue and welcome the input of scholarly and library communities. We believe these issues require international standards and we will be active in lobbying various information bodies to establish international standards and best practices that the publishing and information industries can adopt. See also the National Library of Medicine’s policy on retractions and the recommendations of the International Committee of Medical Journal Editors (ICMJE) concerning corrections and retractions. Only used for Articles in Press which represent early versions of articles and sometimes contain errors, or may have been accidentally submitted twice. Occasionally, but less frequently, the articles may represent infringements of professional ethical codes, such as multiple submission, bogus claims of authorship, plagiarism, fraudulent use of data or the like. Articles in Press (articles that have been accepted for publication but which have not been formally published and will not yet have the complete volume/issue/page information) that include errors, or are discovered to be accidental duplicates of other published article(s), or are determined to violate our journal publishing ethics guidelines in the view of the editors (such as multiple submission, bogus claims of authorship, plagiarism, fraudulent use of data or the like), may be “Withdrawn” from Science Direct. Withdrawn means that the article content (HTML and PDF) is removed and replaced with a HTML page and PDF simply stating that the article has been withdrawn according to the IJEAT Policy on Article in Press Withdrawal with a link to the current policy document. A retraction note titled “Retraction: [article title]” signed by the authors and/or the editor is published in the paginated part of a subsequent issue of the journal and listed in the contents list. The original article is retained unchanged save for a watermark on the .pdf indicating on each page that it is “retracted.” The HTML version of the document is removed.